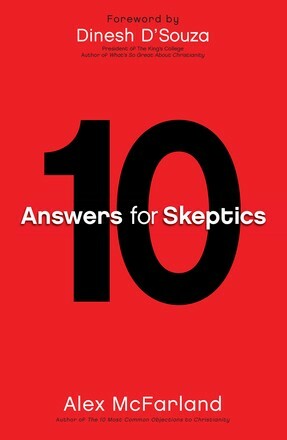 In 10 Answers for Skeptics, McFarland identifies the ten most common types of skepticism that plague doubters&apos; minds and offers believers proven strategies for connecting intellectually and spiritually with those who are skeptical about the claims of Christianity. Today&apos;s skeptics are looking for authenticity, integrity, and straightforward truth. 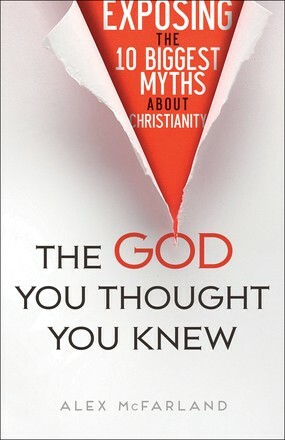 Readers will learn how to answer intimidating questions, identify the root issue behind those questions, and dismantle the "spiritual bombshells" dropped by atheists. Plus, they&apos;ll find encouragement to face hostility by persevering in love--the ultimate apologetic Christians can offer as witness to our loving God.